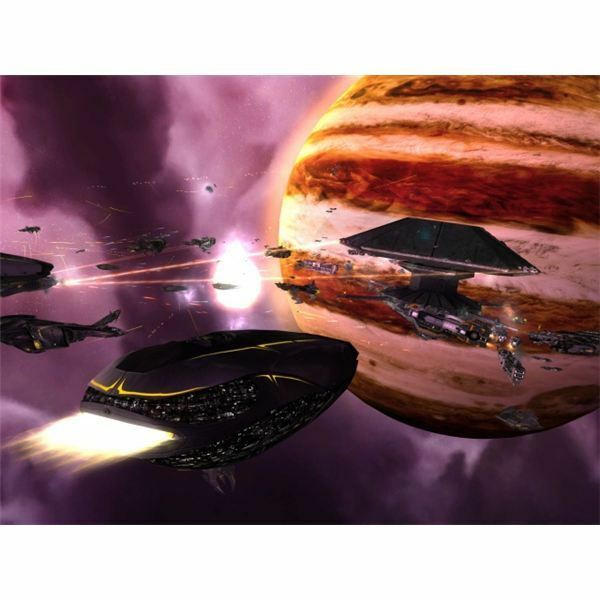 When it debuted, Sins of a Solar Empire offered a grand real-time strategy experience unlike any other game. Since then, several expansions have only improved the title. If you’d like the low-down on this high-brow strategy title, look no further. 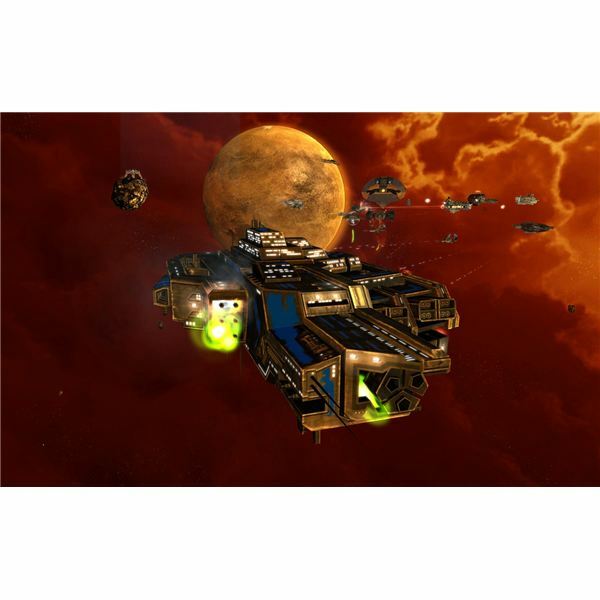 Sins of a Solar Empire is a deep real time strategy title incorporating elements of 4x gameplay into a three dimensional battlespace covering up to dozens of planets. Boasting a potent economic model, Sins is an epic title that has breathed life into the stagnant space real time strategy genre. Graphical glitches can easily ruin your enjoyment of a video game if they get in the way of playing it. Thankfully, a few common fixes can clear the issue up. The graphical glitches in Sins of a Solar Empire are mostly harmless and a bit funny though. 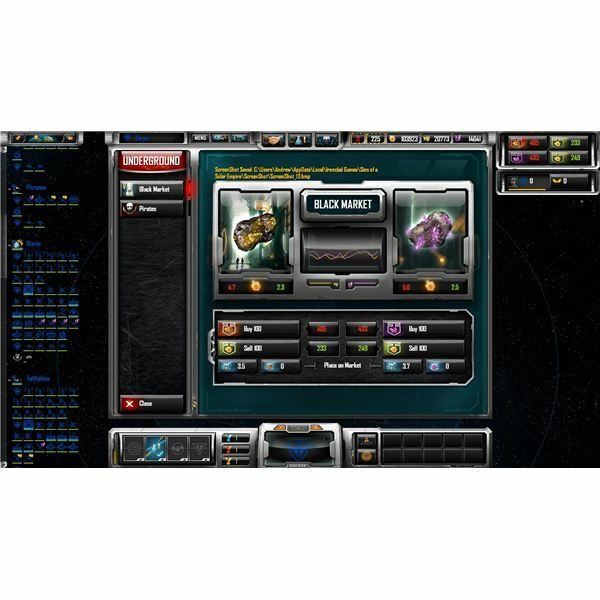 Management of resources is a crucial game play aspect of SIns of a Solar Empire which can make or break matches. 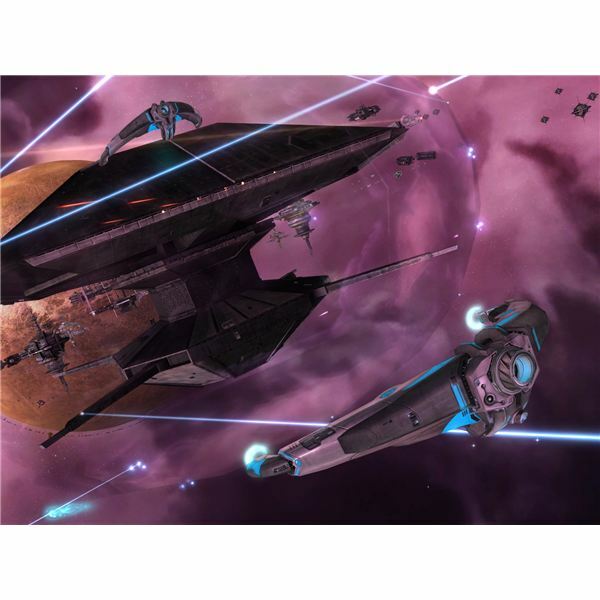 It is important to set up efficient routes for trade ships and to defend those ships, while at the same time going after the opposition’s trade ships to disrupt the enemy’s economy. 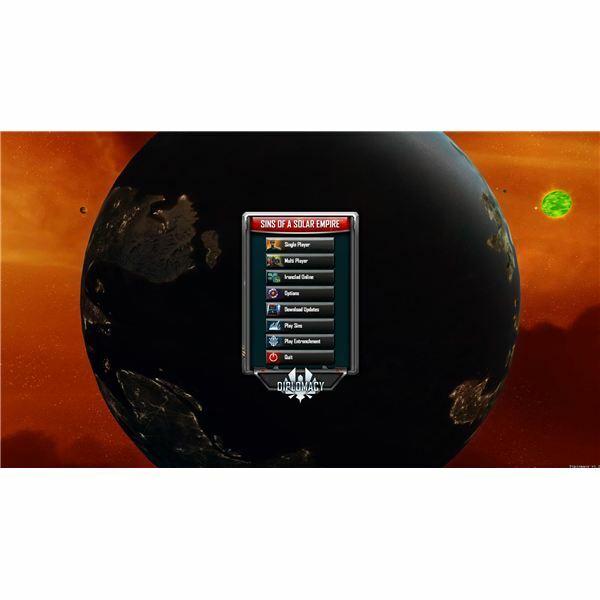 Here is an article detailing how to cheat in the strategy title Sins of a Solar Empire; if you are frustrated and unable to win, you can use these cheats to make it easier or simply to learn about the game. 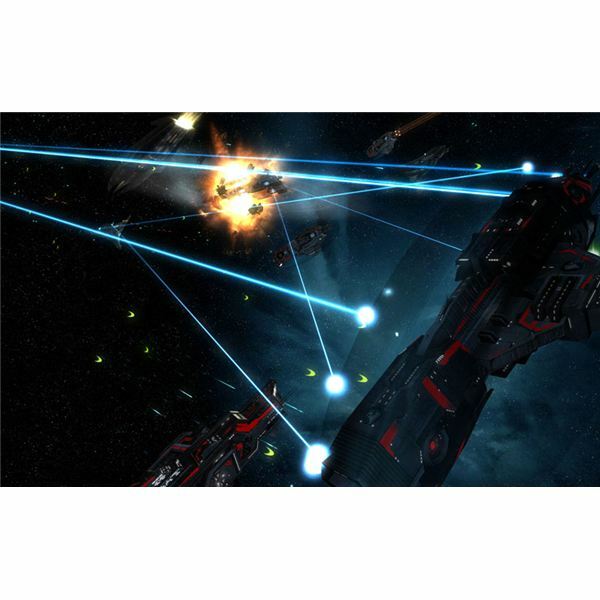 Sins of a Solar Empire is a great game and a massive game. Like many great PC games, it has attracted a large mod community which is happy to change and improve Sins of a Solar Empire, sometimes converting the game completely. This article rounds up three of the best Sins of a Solar Empire mods. 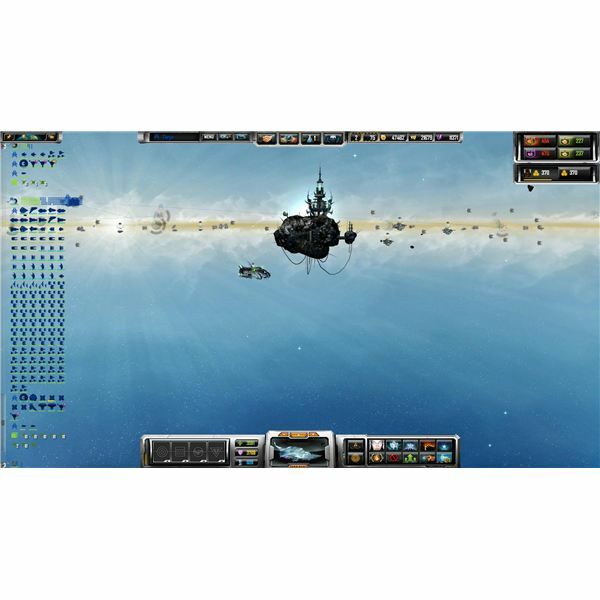 Sins of a Solar Empire was, in this reviewer’s opinion, the best strategy game of 2008. It has been two years, however, and during those two years Ironclad has released two expansion packs. These are now bundled into a packaged called Trinity. 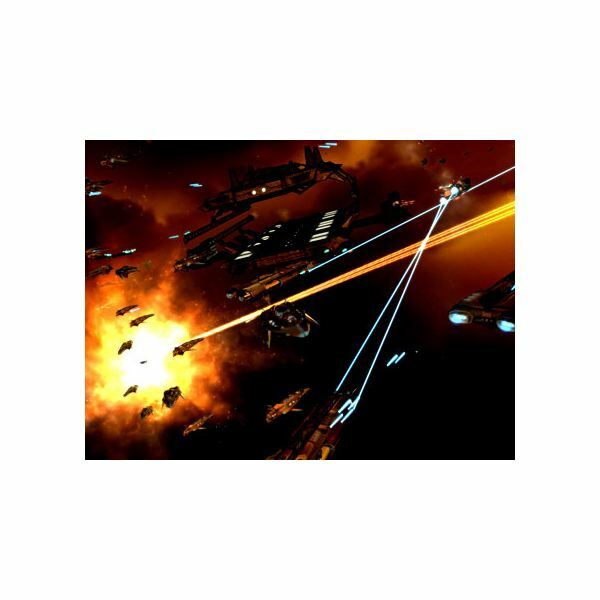 How does Sins of a Solar Empire play today? The new Diplomacy expansion for Sins of a Solar Empire offers new options for how players can interact with each other. These new options also mean new strategies can be developed for winning the game. 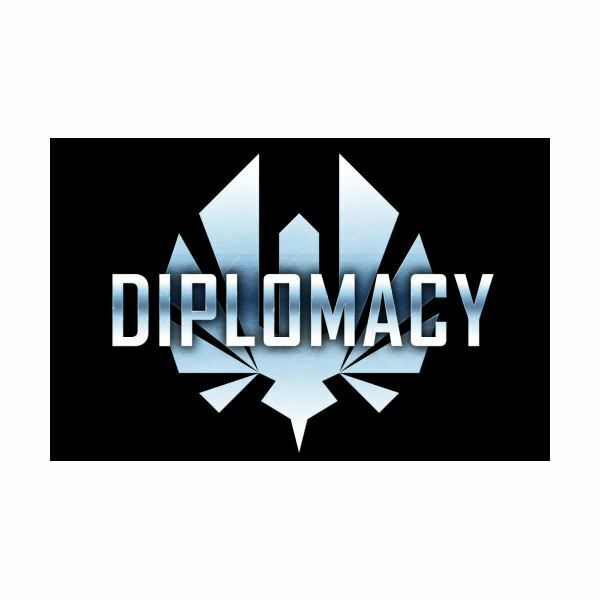 This guide covers the new features in the Diplomacy expansion. One of the best strategy games made in the last five years has a new expansion. Has it further improve the gameplay, or is it just the same old, same old? 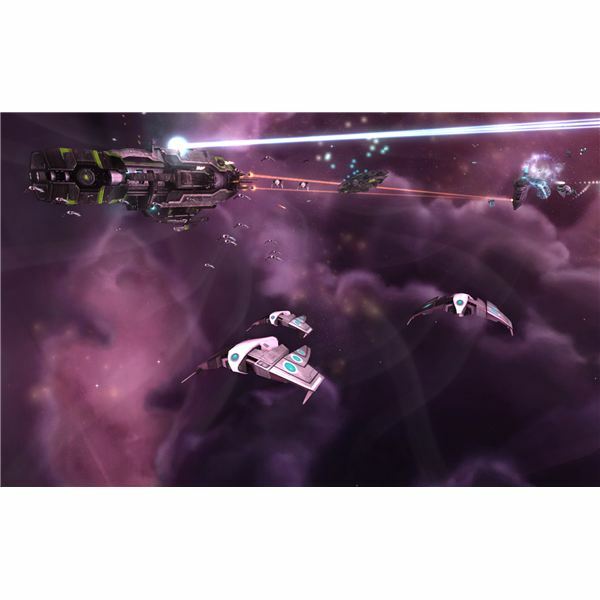 The first update released for the innovative space based real time strategy title, Sins of a Solar Empire: Entrenchment is a fantastic addition to the original game that expands the available defensive options by including massive, customizable starbases in each faction’s arsenal. Sins of a Solar Empire is a complex game, and there are many ways to play it. That said, many strategies boil down to three basic categories which aren’t difficult to understand. This brief guide gives a summary of those strategies so that new players can understand how to play the game well. Does slabs and slabs of armor sound appealing? 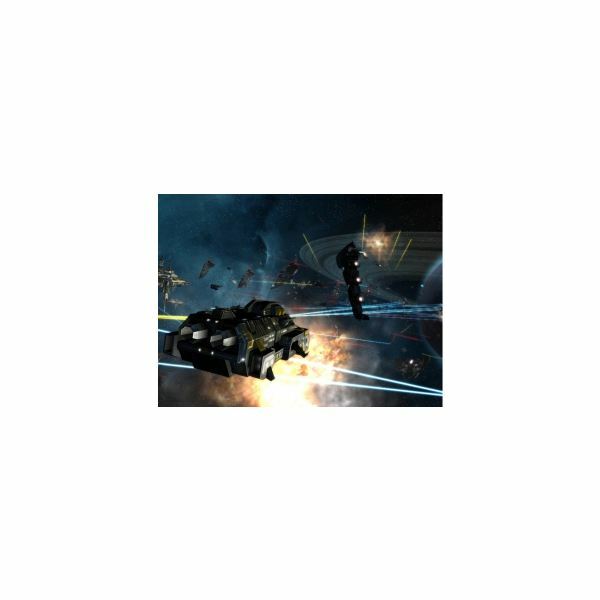 Do you like the idea of massive cannon batteries firing through empty space? Would you rather rely on old-fashioned steel than fancy-pants shields? 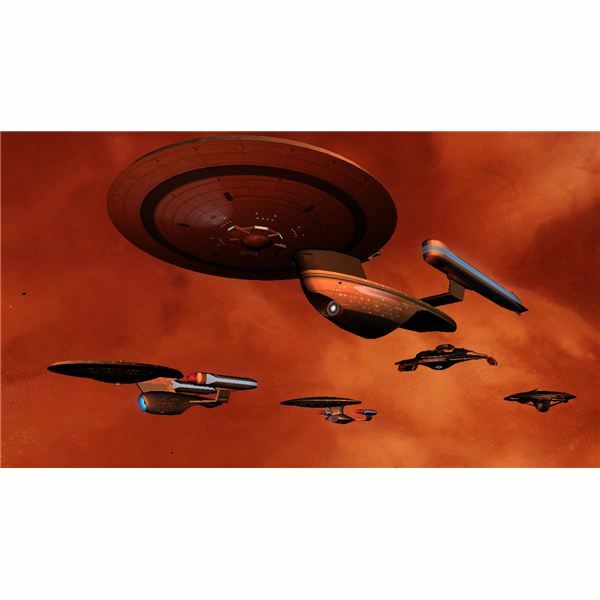 Then good news – TEC’s capital ships are exactly what you’ve dreamed of. The Advent are an interesting bunch, preferring high-tech shields and psychic powers in battle. Their capital ships are out-fitted accordingly. Though structurally weaker than competitors, the faster regeneration of Advent shields can be a great advantage, as can their excellent special abilities. 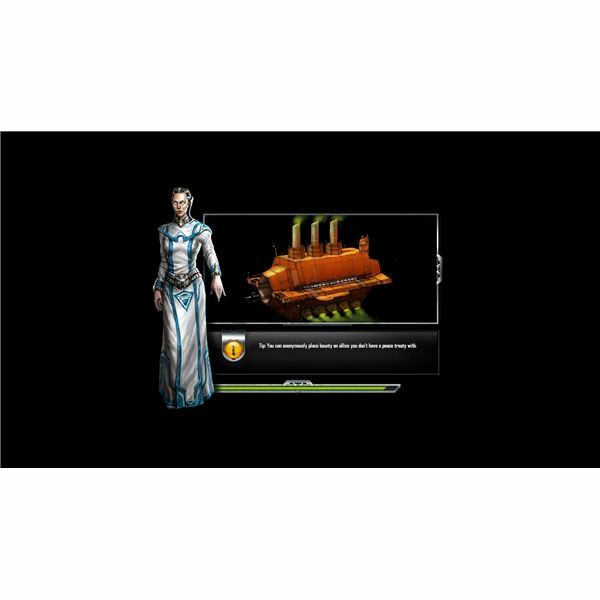 The Vasari were once rulers of the galaxy. Considering this, you’d expect their capital ships to be monsters, capable of devouring planets. In reality, the Vasari’s capitals are not quite that fearsome. But several of them are extremely nasty in combat, and their support capitals are worth learning. Once masters of the galaxy, the Vasari now are exiles from their own empire. Being the most advanced race in Sins Of A Solar Empire, the Vasari fields some of the most powerful individual units in the game. 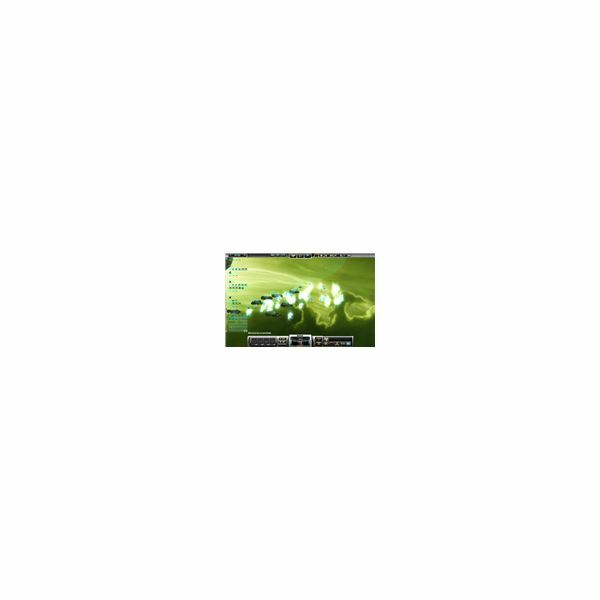 But those units are costly – so you must be careful about how you use them. The Advent were once part of humanity. They were exiled from humanity for their strange beliefs – and then, centuries later, they returned. But it seems exile may not be so bad, as Advent units have many advanced technologies and abilities. Learn to use them, and the Advent fleet becomes formidable.